Sounds from nowhere. Music whispering like the breeze. Each week, an Ecuador based DJ who goes by the name Agte. Mulder puts together a podcast on Spreaker compiled of select shoegaze, dream pop, and drone sorts of music. Since I’m not too familiar with those genres myself, I asked Agte. Mulder if I could post his podcast here on The Record Stache. Thankfully, he agreed. 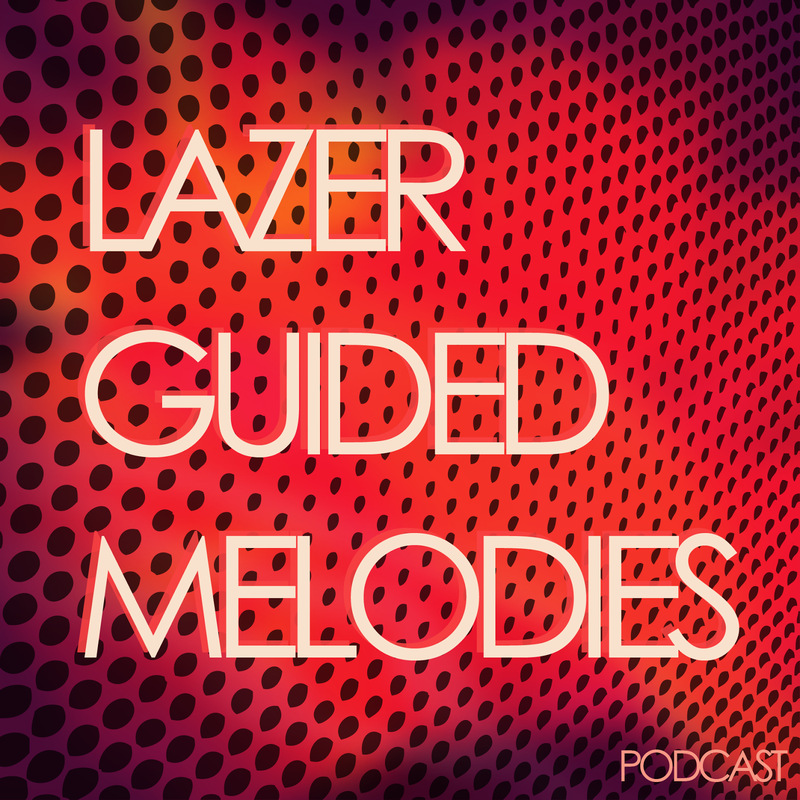 The result is the Lazer Guided Melodies podcast series, titled as an homage to the band Spiritualized’s 1992 album of the same name. If you speak Spanish, you’re in luck! Agte. Mulder records his podcasts entirely in Spanish, but if you’re unfamiliar with the language, don’t let that discourage you from listening and enjoying the music. The songs are still English. So press play, lie back, stare at the ceiling and soak up the sounds. If you don’t have the time to listen now, feel free to download and listen at your leisure.